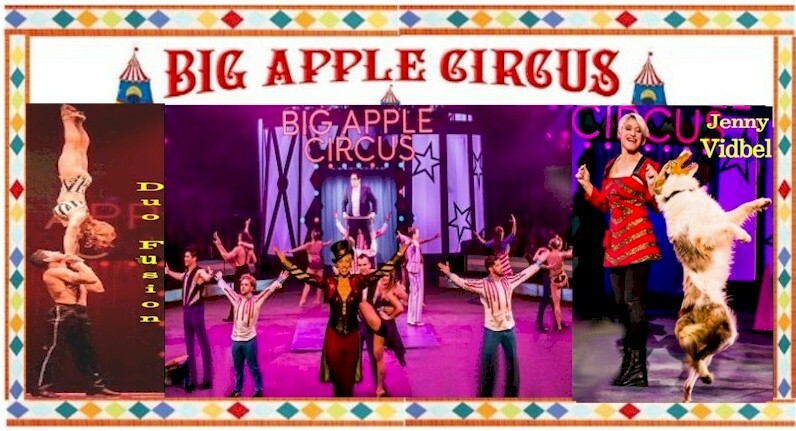 November 29, 2018: What better to ring in the holidays than with New York’s home-grown Big Apple Circus, presenting a whimsical marriage of traditional theater and classic circus under its colorful Big Top in Lincoln Center’s Damrosch Park? The 41st Edition, running through January 27th, presents up-close family entertainment and thrills from celebrated acts – many seen for the first time, in its intimate, climate-controlled one-ring tent, with no seat more than 50 feet away. Stephanie Monseu breaks through the canvas ceiling as Big Apple’s first ringmistress. 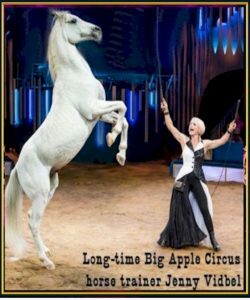 Perennial favorite Jenny Vidbel, one of the reasons to never miss the Big Apple Circus, returns to captivate audiences with her majestic and quite nosy stallions, white dwarf horses, and delight with a wild and wooly set of rescued dogs. Also returning are two super spectacular acts: the Flying Tunizianis, performing on double wide trapezes, led by Ammed Tuniziani, who last season thrilled with heart-stopping quadruple somersaults; and Desire in Flight, recipient of the Golden Clown Award at this year’s Monte Carlo Circus Festival for their dual aerial silk traps act. 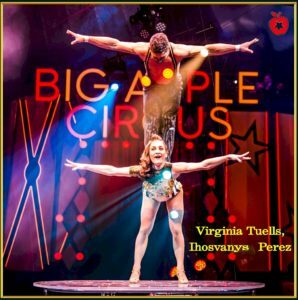 The lineup also features Duo Fusion, acrobatic husband and wife team Virginia Tuells and Ihosvanys Perez offering a twist (she does the heavy lifting! ); Emil Faltyn, balancing on a free-standing ladder; trampoline antics from Andréanne Quintal; and award-winning, gravity-defying juggler Victor Moiseev. Amid the sawdust, cotton candy, hot dogs slathered with mustard and relish, and ice-cold beverages, there’ll be red-hot music from Rob Slowik’s little big band. Outside the ring there’ll be plenty of sizzle. Audiences enter into the new Hall of Wonder with photo-opt worthy fun activities and tasty locally-sourced culinary bites. The over-21 set can enjoy cocktails from three-time American Bartender of the Year winner Pamela Wiznitzer. Big Apple Circus continues its community outreach programs. Circus of the Senses performances, a much-lauded special event since introduced in 1997 by theater executive Anne Tramon, are December 6 and 7. CircusSense, developed by Tramon, Carl Anthony Tramon, and Lisa Lewis, showcases enhanced experiences for audiences with autism, visual and auditory challenges. The performance features ASL interpretation, assistive listening devices with audio commentary, pre- and post-show touch therapy experiences, and a Braille program. The team has also developed Dinner in the Dark for the night of December 6, which begins with a 5 P.M. with a multi-course “dinner in the dark” in the BAC VIP lounge provided by Camjae Bistro of Macdougal Street in Greenwich Village followed by the 7 P.M. performance. Audience members will wear blindfolds, with audio descriptive headsets, in order to show what special needs participants experience. 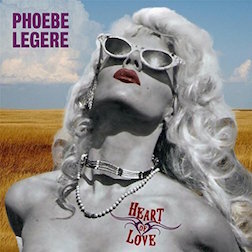 All-inclusive tickets for this special performance are $150 and available at dinnerandashowinthedark.eventbrite.com (for organizational group discounts to this event, contact LLewis@bigapplecircus.com). BAC’s Circus for All initiative offers $10 tickets to 11 performances to underprivileged children and underserved schools. The circus also devises student lesson plans from the acts they witness firsthand. Directing the 41st BAC edition is Mark Lonergan, artistic director of physical theater company Parallel Exit; with choreography by Grady McLeod Bowman. Costumes are by Amy Clark (Wicked, Little Mermaid, Chaplin); with scenery by Emmy-nominated Anita La Scala (Sochi Winter Olympics, opening ceremony) and Rob Bissinger (Spider-Man: Turn Off the Dark). Tickets for the Big Apple Circus are $29 – $195, available at the Damrosch Park box office and at www.Ticketmaster.com. 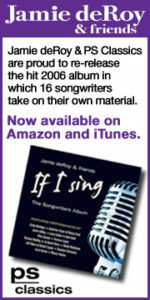 Group discounts are available. 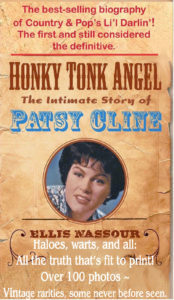 For morning, afternoon, and evening show times, visit www.bigapplecircus.com.